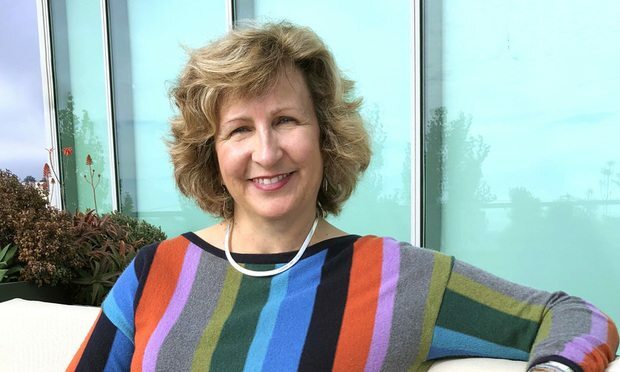 The nonprofit medical research organization, co-founded by Facebook CEO Mark Zuckerberg, his wife Dr. Priscilla Chan and LinkedIn co-founder Reid Hoffman, announced longtime litigator Maureen Sheehy as its GC Monday. Maureen Sheehy, general counsel with Chan Zuckerberg Biohub. The Chan Zuckerberg Biohub has hired its first general counsel. Women partners and general counsel convened for a panel Friday on gender equity in business law, offering career advice and their own stories.